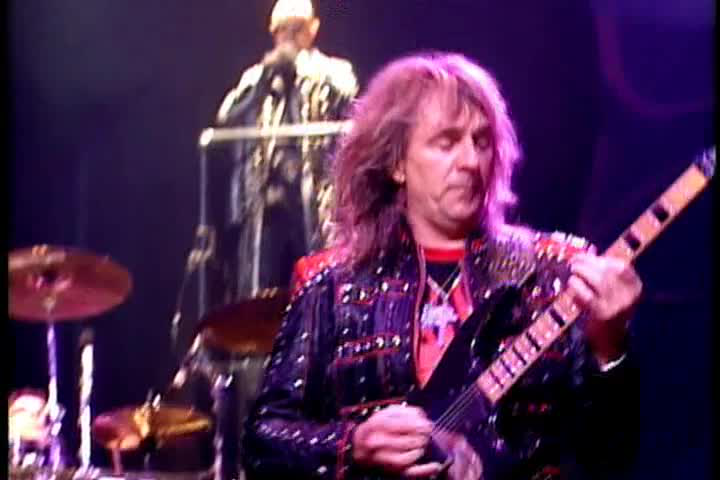 Judas Priest guitarist Glenn Tipton waited 12 years for original vocalist Rob Halford to hook back up with his band. But when the Straight calls him at his room in a swanky Ottawa hotel, he can’t spare 12 minutes to talk about the reunion. Now that the venerable British metal act is back in a big way, everybody wants a piece of the action. It’s nice of Tipton to apologize like that for giving me the bum’s rush. You don’t always expect good manners from a guy who regularly dons more leather and studs than Blackie Lawless circa 1985. Following his cue, I quickly start rattling off questions. The first thing I want to know is whether or not he was surprised when Halford, after more than a decade, finally decided to re-enlist with Priest. Before Halford’s return, the members of Judas Priest had toured and recorded with vocalist Ripper Owens, who-in a move that inspired the uninspired flick, Rock Star-they’d acquired from a Priest tribute band. The reunion last year with famed screamer Halford resulted in a new CD, Angel of Retribution, and a massive tour that hits the Pacific Coliseum on Sunday (October 23), but Tipton claims its motivation wasn’t purely financial. Whatever was behind the reformation, it was surely time for one of the prime purveyors of British metal to deliver a master class in old-school ear-busting. With scorching tracks like “Deal With the Devil” and “Wheels of Fire”, the new disc is an impressive return to the band’s melodic, mid-’80s period, when albums like Defenders of the Faith and Turbo had them packing arenas far and wide. Apart from Scott Travis–who replaced long-time drummer Dave Holland in 1990–the current lineup of Halford, Tipton, co-guitarist K.K. Downing, and bassist Ian Hill is the same as on the quintet’s 1974 debut, Rocka Rolla. Looking back, Tipton points to the albums British Steel (1980), Screaming for Vengeance (’82), Painkiller (’90), and the new Angel of Retribution as landmark releases. And a little inspiration, too. 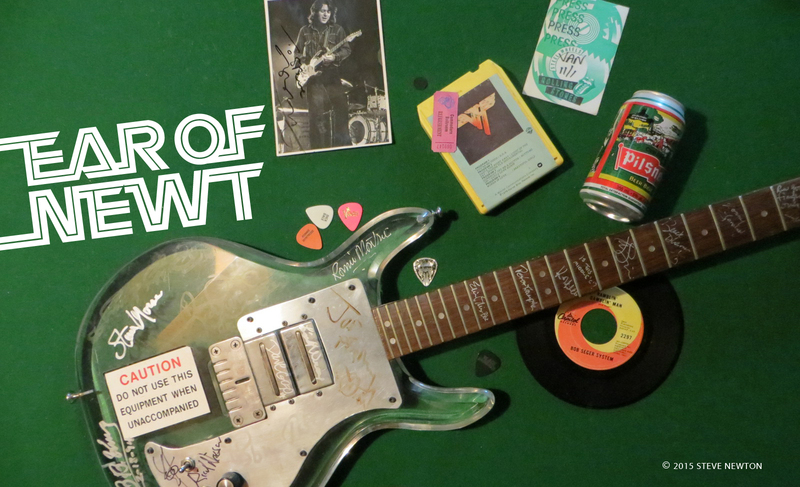 Tipton cites Jimi Hendrix and Rory Gallagher as his two main guitar influences growing up. While it’s common for heavy-metal players to mention Hendrix as crucial to their development, Gallagher’s name rarely comes up. And he doesn’t plan on putting it down anytime soon. After more than 30 years, Tipton is still content to drape himself in the prototypical metal outfit of black leather and silver studs and head out on the highway.